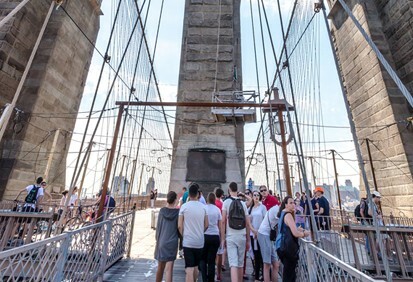 Come see the beauty and history of lower Manhattan and the Brooklyn Bridge at an easy pace with one of New York’s best tour guides. 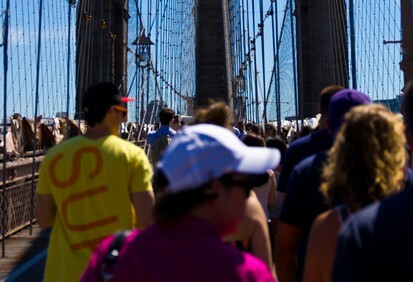 This walking tour will turn you into an expert on New York’s history and a lover of its amazing views. 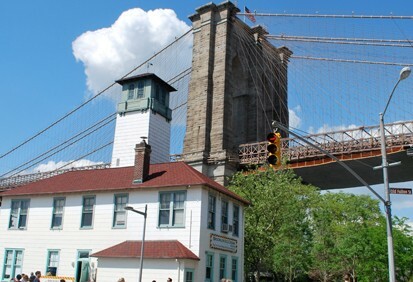 From May 1st- September 30th: the walking tour times are; 11am and 4pm. From October 1st - April 30th: the walking tour time is 9am.